Just a Little Peek and you will be SOLD on this 3-bedroom, 2 bath charmer. 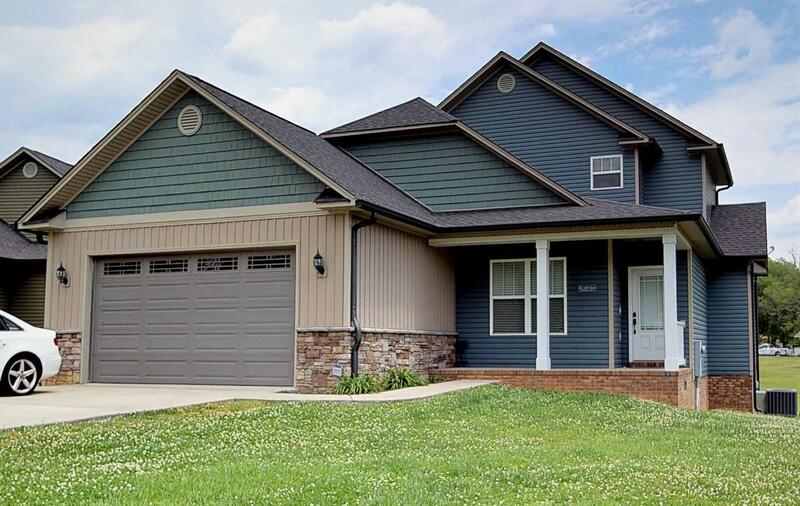 You will love the moldings, hardwood flooring, and granite countertops. Entertaining is made easy with your large kitchen with breakfast area and separate dining. Great floor plan with master on the main. Sure to delight!